The progress and development of any Nation depends on the level of literacy of its people. A literate Nation will not only be able to lead others but also be a beacon for them. Although Education is a basic human Right, according to the latest data of UNESCO, around 750 million people around the world are still illiterate. One of the most important skills that we learn at school is how to read and write. Literacy skills allow us to be functioning members of our society, working and leading informed lives. In today’s world, each little thing from reading the direction on how to take medicines to applying for a job, everything requires academic skills. It has become very crucial to get educated. Education also includes motivation, self esteem and building confidence which stay with a person throughout his or her life. 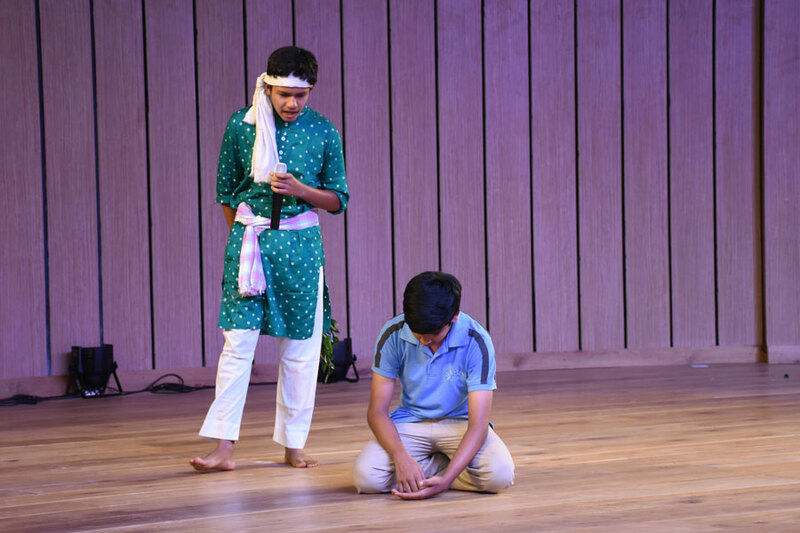 Class IX students of SIRS brought alive the vices of illiteracy through a superbly enacted skit during the morning assembly. It portrayed a poor illiterate man asking the help of other villagers to readout the postcard which he received. 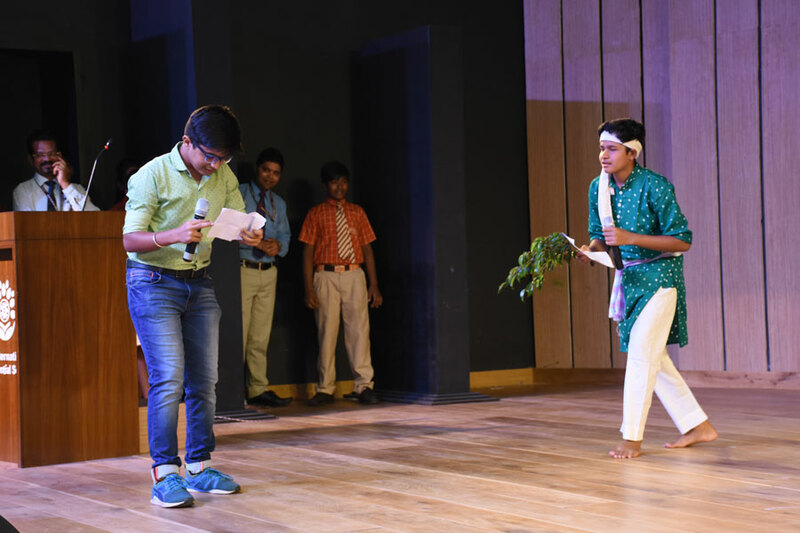 The skit aptly displayed the importance of literacy and how it can be made available to all. Students were also inspired to find out ways to spread literacy, especially among the adult illiterate people. 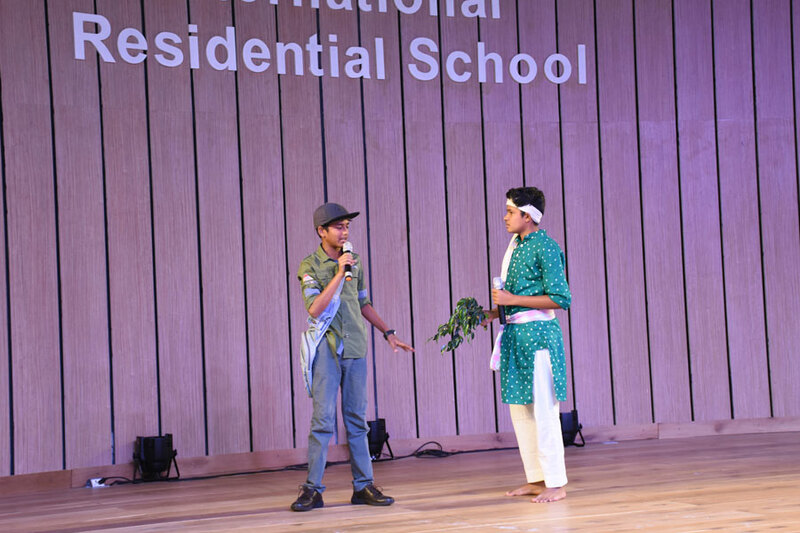 The Headmaster congratulated the students for showcasing such a Universal theme. He guided and encouraged the enthusiastic students to make optimal use of the existing facilities at SIRS to get the maximum benefit. A teacher is well aware that every learner brings a unique set of skills to the classroom and there is no one-size-fits-all approach.